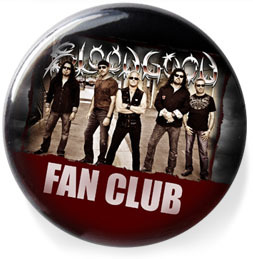 "Bloodgood Fans are the best fans in the world! 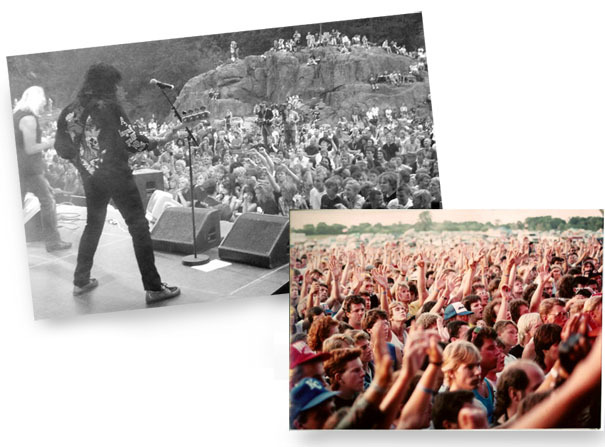 We couldn’t do what we do without your love and support. So in appreciation of our fans – local and around the world, live and online – we have put together “THE CLUB”. and best of all joining THE CLUB is free! that's right you get a FREE download of the popular Bloodgood hit "Rounded Are The Rocks" just for signing up!